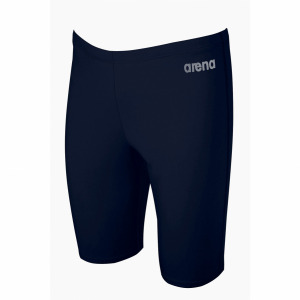 The Doris halterneck swimming costume from Arena is part of the BodyLift range. 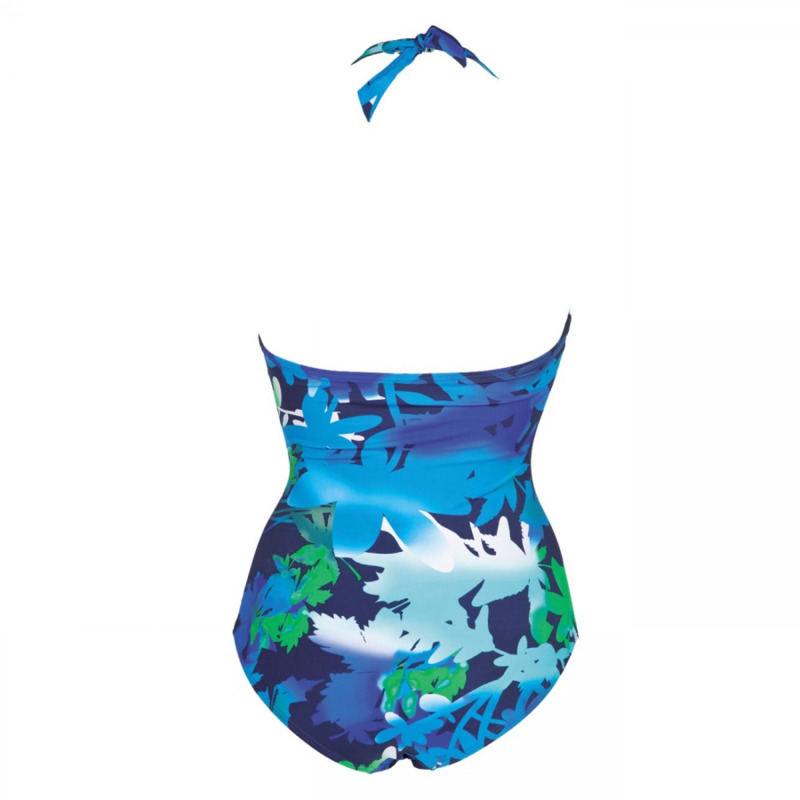 This sophisticated suit has a ruched front to give an all-round flattering fit. 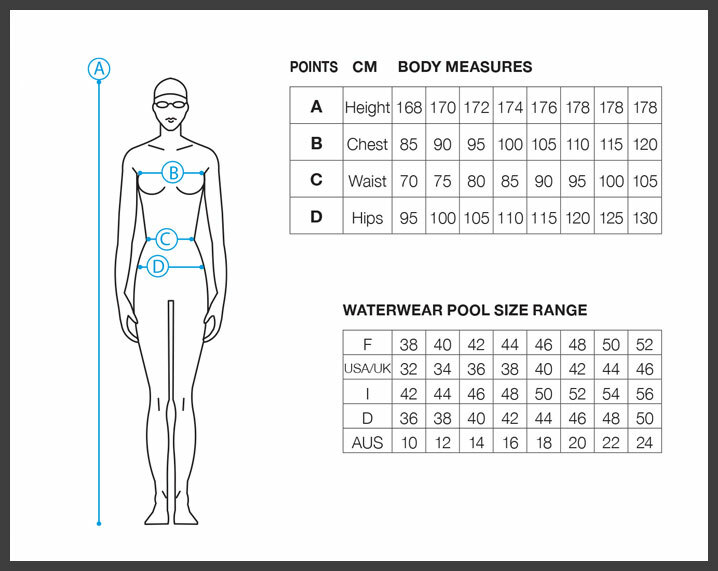 It has tie at the back back halterneck straps, integral bra with removable pads, panels to flatten your stomach, body shaping fabric to give a sleeker, smoother appearance all of which gives high support for the fuller figure. 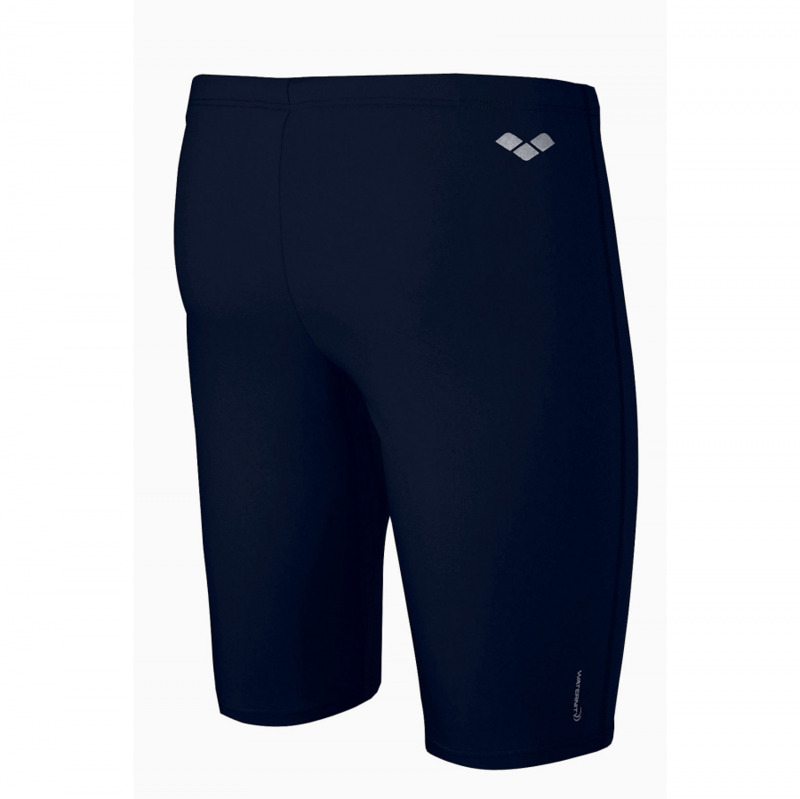 The Sensitive Power fabric uses 68% polyamide and 32% elastane which is chlorine resistance and will last longer than normal Lycra swimsuits making it a great choice for regular aqua aerobic sessions or fitness swimming. 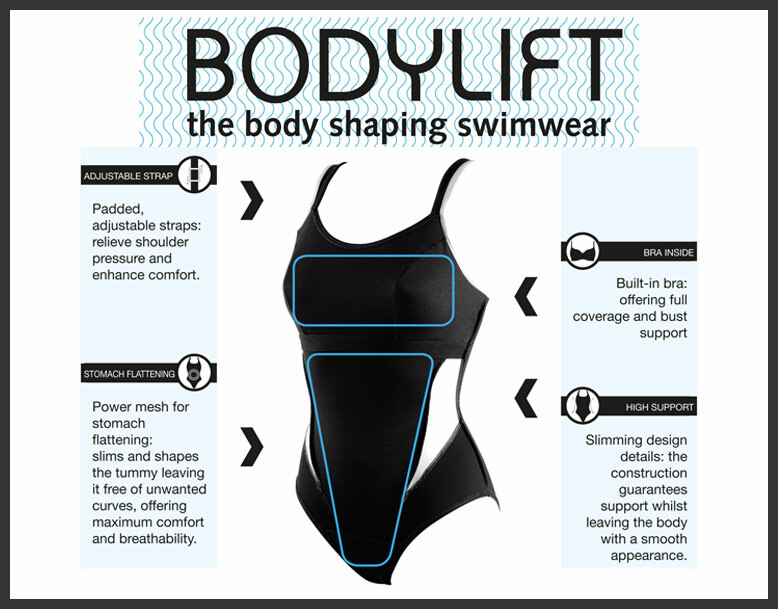 If you are looking for feminine, durable swimwear that gives great support you don’t need to look any further than the body sculpting swimwear Arena BodyLift range! 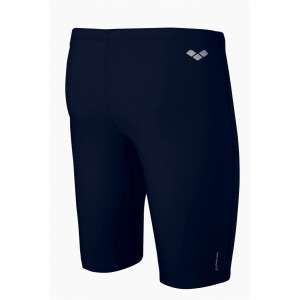 The Doris is also available as a smooth front suit.